L.C.B. was born in the first months of 2009 in Arezzo, after some free Live-Electronics sessions. 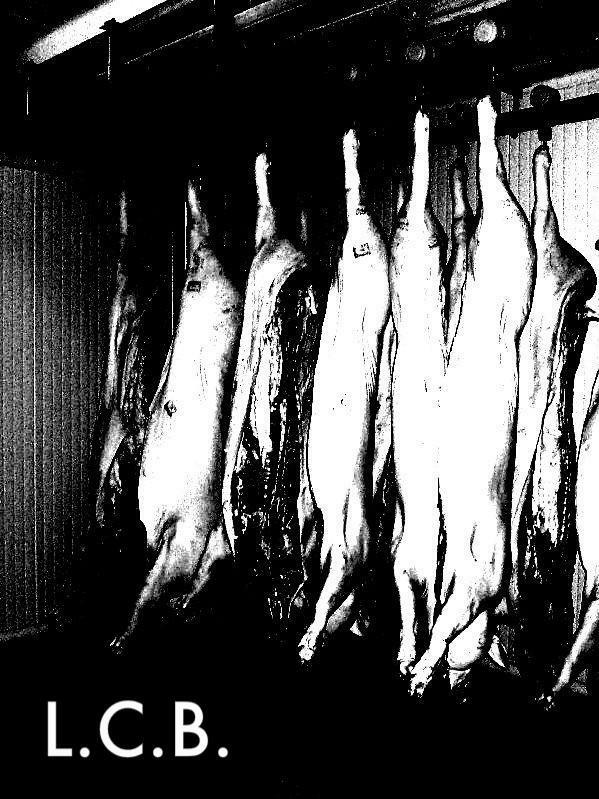 Son and successor to a long history in the arena of ambient-industrial music, L.C.B. has a unique individual as father: Giņ. His strong passion for experimentation, audio manipulation, extreme sound, and above all his attachment to the forerunners of the genre (from Russolo and Bianchi to the present) bring him to explore musical avenues which are free from any rational or stylized order. L.C.B. is The Man, with his languages, his shifts and cracks, his discomfort. With his curved behaviour and the whacked hopes. With his end, above all. 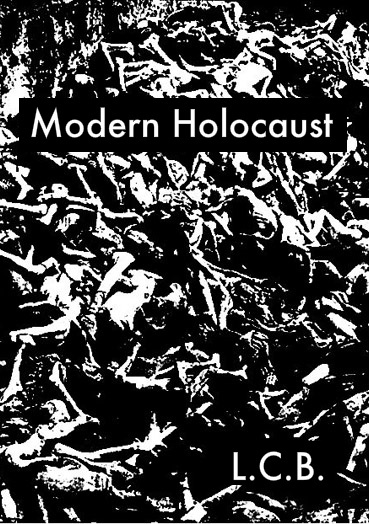 Modern Holocaust is the first album. Eight tracks recording and selected in L.C.B.Studio in about four months. Modern Holocaust is the commercialization of human body and mind. Modern Holocaust is a depressing present.